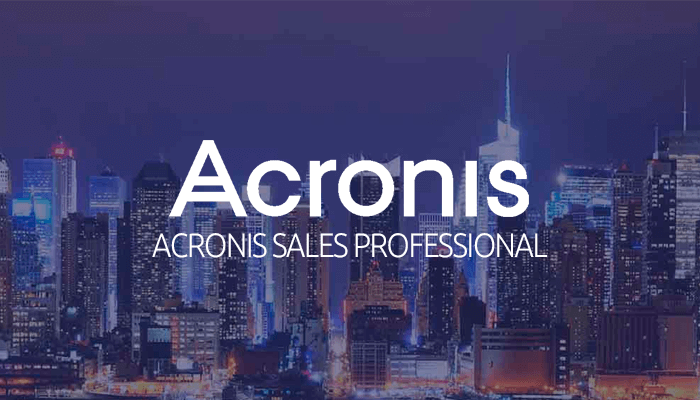 Following the webinar, you have the opportunity to take a short Acronis Sales Professional exam to gain the status of “Acronis Sales Professional”. The exam contains 20 questions in English and you are free to take the test at any time within one week after the webinar. 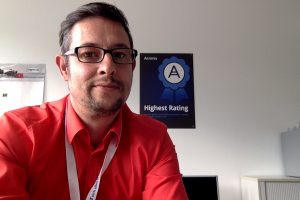 Once you have passed the exam, Acronis will confirm your status as an Acronis Sales Professional and issue you a certificate including logo, which you can use on your company website.